It was only a couple of weeks back i came home from the Midwest RepRap Festival, “MRRF” in the US. A open for all community based 3D printing event that´s in my opinion one of the best events of the year. Last year another similar but smaller event took place in Helsingborg, Sweden and it was 3D Meetup Sweden. As it was at the same time as MRRF i missed it but this year the event was moved to mid April (good call) i´m able to attend. So watching videos and articles from last year i´m excited to see how this years event will turn out. As i mentioned 3D Meetup Sweden is (just like MRRF) a community based event. 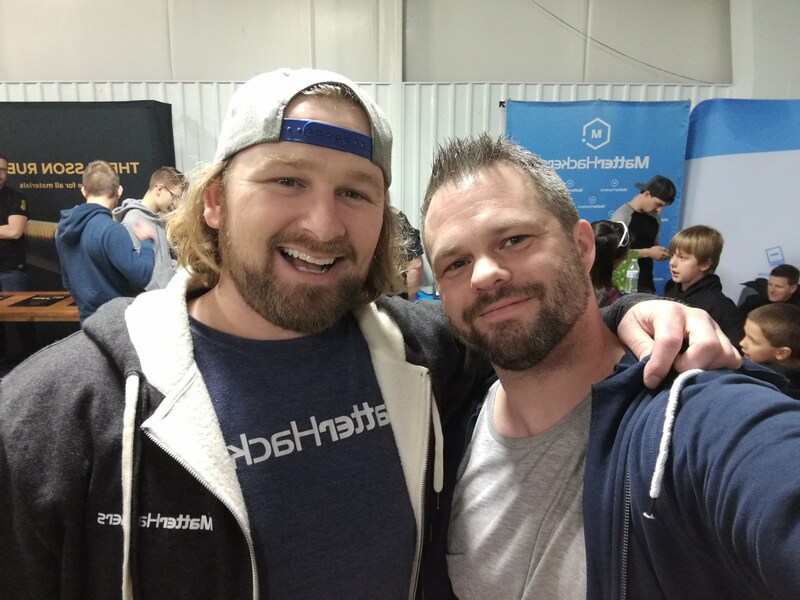 That means that this is not your regular trade show but more of a enthusiast gathering where both companies and people sharing the same interest, a passion for 3D and 3D printers in particular can engage in conversations in a more laid back environment than the more traditional trade shows. That is what makes events like this so great. One of the reasons i get to attend the event this year is that the company i work for, Creative Tools is a sponsor for this years event and i get to represent our awesome team during the weekend. We will have our own both where i will show off Flashforge products and also 3D Printed projects like the OpenRC Projects & OpenRailway Project. So if you will attend this event make sure you stop by the Creative Tools booth and say hi! 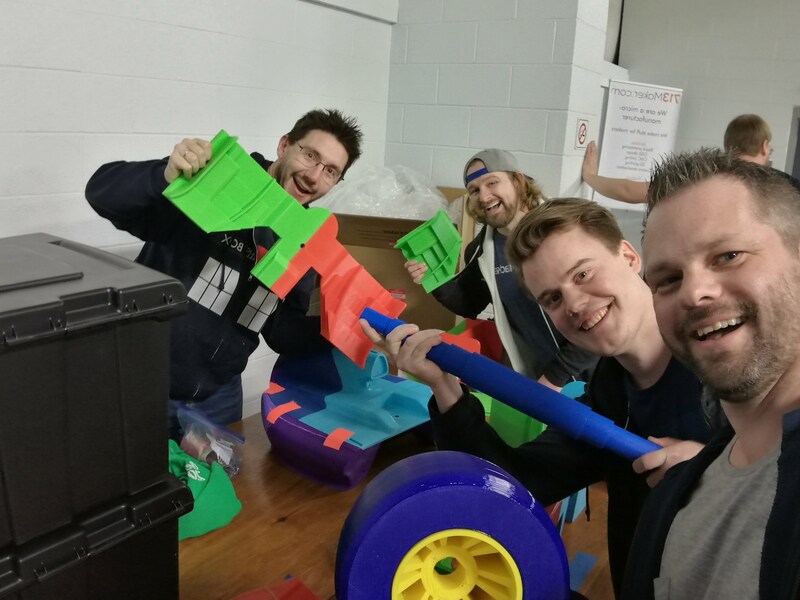 Europe has been lacking a event equivalent to MRRF in the US and thus 3D Meetup have been getting it´s fair share of attention from the community far outside of Sweden. There are companies and people coming from all over Europe but also as far as the US. Well known companies such as Autodesk, MatterHackers and E3D Online will attend the event and 3D printing community representatives like Thomas Sanladerer, 3D Maker Noob, Anton Månsson and others will be there aswell doing what they do best, making awesome videos of what´s going on thru the weekend. So if you want to listen to interesting talks, take part in workshops, hang out with a bunch of cool people, discussing anything 3D Printing and see what awesome projects others are doing this is a event for you! There will be talks and workshops throughout the weekend and the schedule is packed! It´s a impressive lineup and if not going to all it will be hard to choose which one(s) to listen too. As i understand it, all talks will be recorded and possibly available on the 3D Meetup YouTube channel for those unable to attend. Check the 3D Meetup website or Facebook page for more information on this later. As many others i will do my best to document the event both in form of video and photos. So stay tuned to my social media platforms including my YouTube channel.